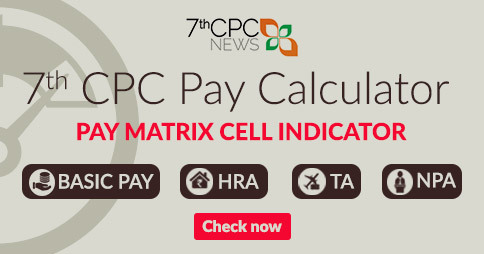 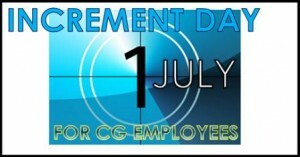 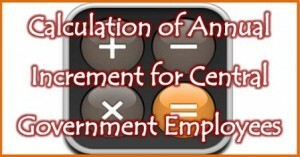 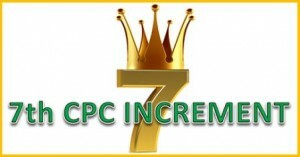 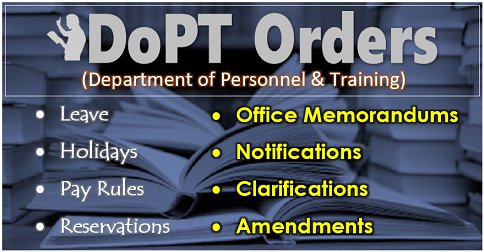 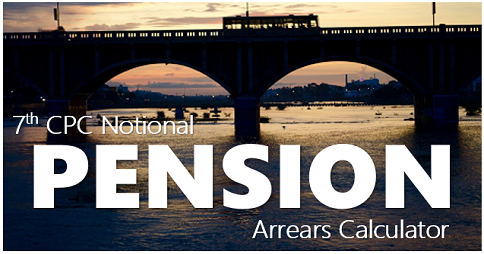 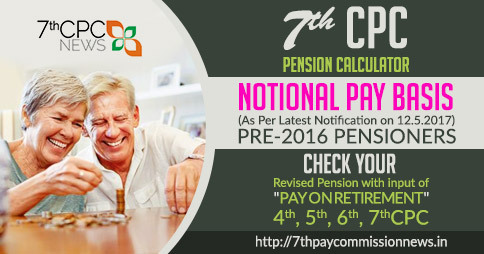 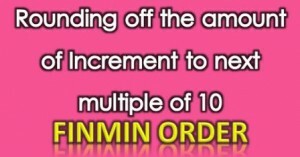 You are here: Home / Uncategorized / Calculation of annual increment for Central Government employees as per 6th CPC..? 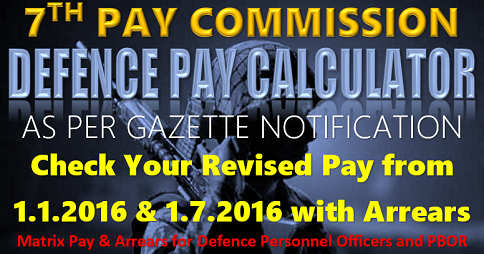 If an indivudual complete 20 years of Service on Aug 14 with Grade Pay of Rs 2800/- and pay has been fixed in MACP and got promotion on Mar 15 with Grade Pay of Rs. 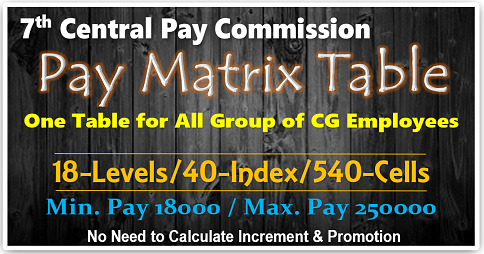 4200/- . 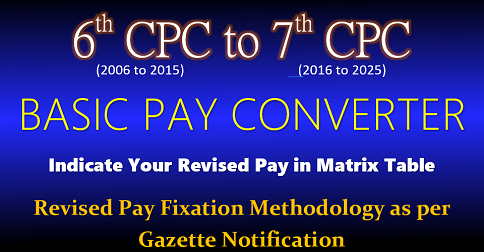 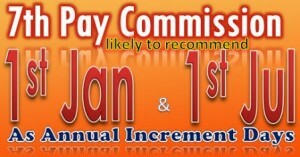 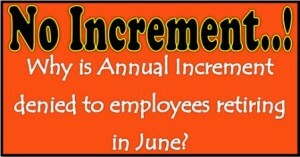 Please clarify on which grade pay his annual increment will be fixed in the month of jul 15.